Promptus LLC operates a fully secured warehouse in Miramar, Florida with 24-hour surveillance, fire and burglary alarm, a driver authentication system and time-coded security records. Our facility is licensed as a Container Freight Station & IBEC for purposes of consolidating & deconsolidating import cargo and to handle cargo in transit. Our building has raised flooring, offering protection against hurricanes and flooding. A detailed warehouse receipt is produced for each package received and shared electronically with our customer via our web tracking system. 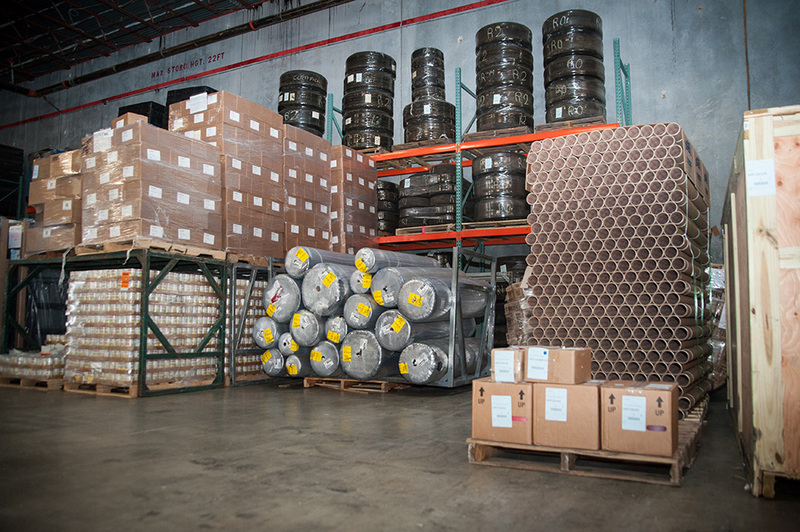 Individual pieces of cargo are barcoded for inventory management and shipping controls. We also provide pick and pack services and crating. Our employees are trained in hazardous materials handling and we are capable of handling & storing break bulk & overweight/oversized cargo. Promptus is ideal for any business in needed of fulfillment distribution.